Continue reading When to reward? 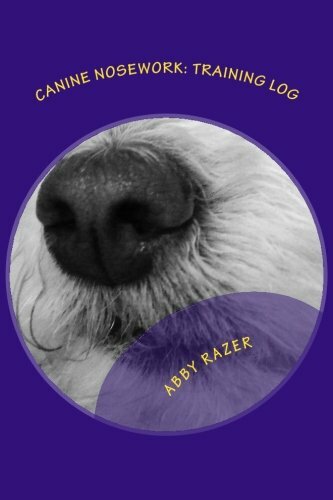 Two Autographed Copies of Canine Nosework Vol. 1 are being given away with Goodreads. Click the link below to signup. 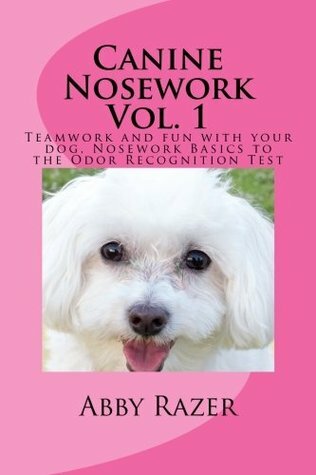 Lily and I are pleased to announce that coming soon in paperback will be a nosework training log. I hope everyone will be able to use the log to take notes on their nosework sessions and make improvements or note successes. I’m slowly gathering my thought for volume 2 of Canine Nosework which will deal with the NW1 trial. What wold you like to learn? What issues do you have with your training? Please add your thoughts below.